Backflow prevention and cross connection control maintain the correct flow in water distribution systems, thereby protecting our drinking water from contamination. Our team at Quality Backflow Testing, Inc. is committed to customer service while guaranteeing yearly compliance with state laws. We remain steadfast in protecting the integrity of your drinking water from contamination through cross connections. Quality Backflow Testing, Inc. is a family-owned and operated business established in 1988. 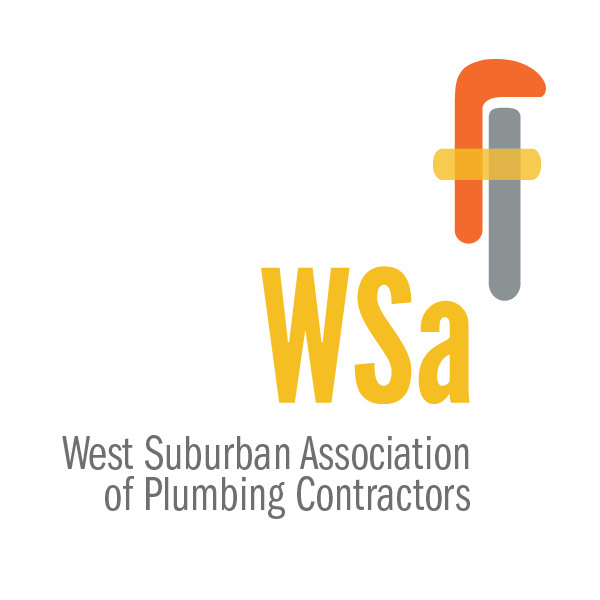 Our testers are State licensed, union-trained, and certified in cross-connection inspections. 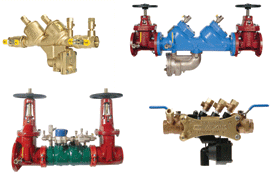 Repair of all types of Backflow Preventers.